Welcome to Barone’s Pizza. We are an authentic Italian Restaurant. 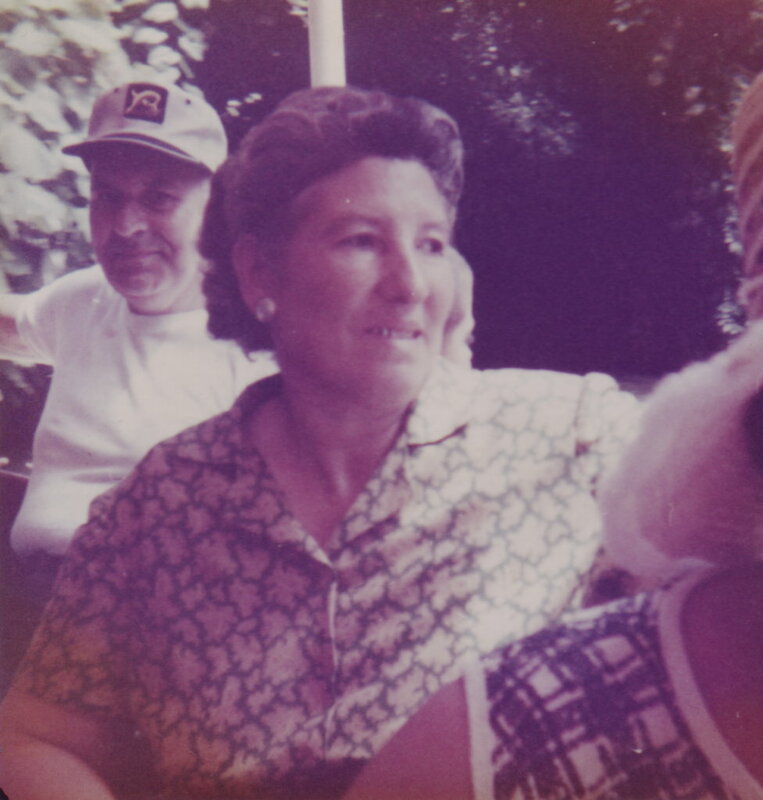 The Barone’s Family, Sam (father), Rosina (mother), Al (son), and Irma (daughter) were born in Figline, a small town in Southern Italy, with a population of about 1500 people. The Barone’s legally came to America in 1946, after World War II. They originally moved to Pennsylvania where their second son Gene was born. 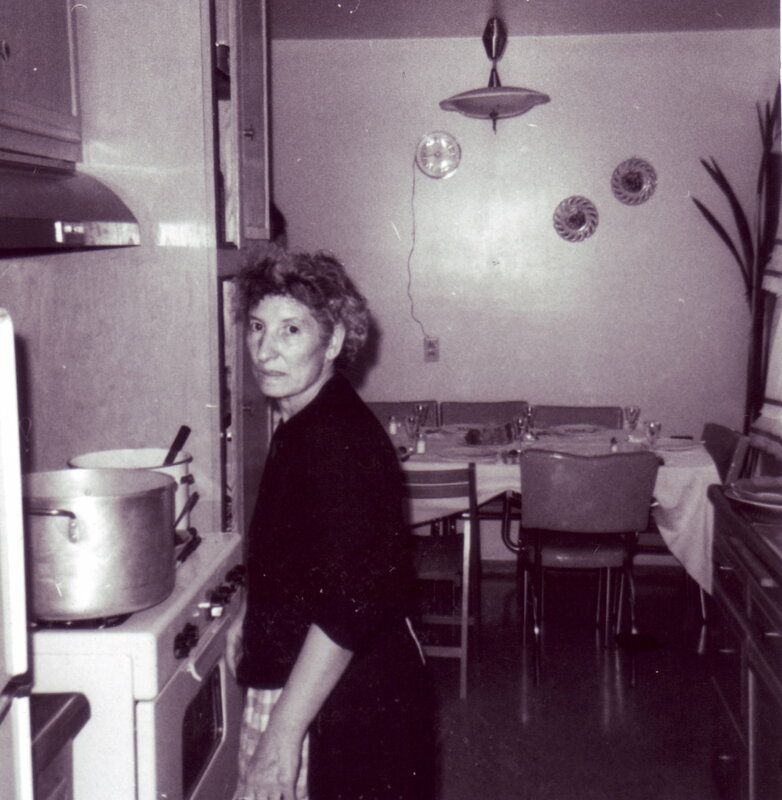 Due to poor weather and hard times, the Barone’s moved to California in 1954. 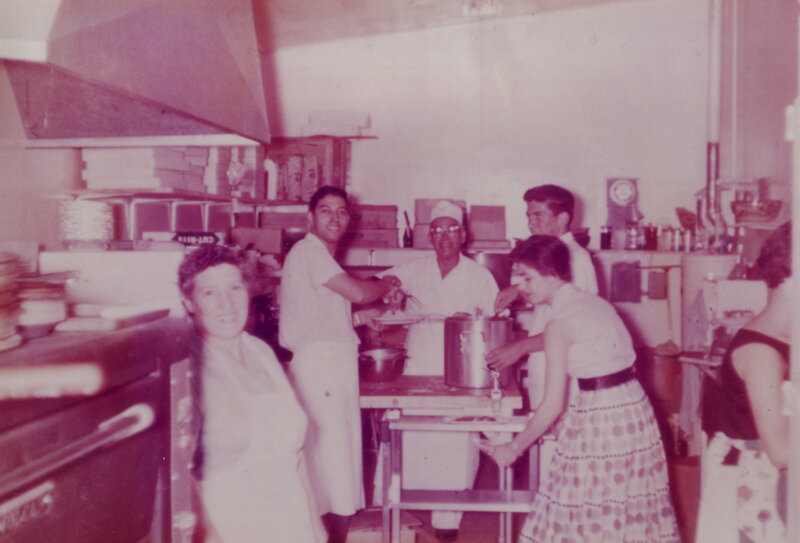 In 1959, the Barone’s decided to open a restaurant, “Barone’s Pizza”, with Sam, Rosina, Al and his wife, Sue, operating Barone’s. Barone’s Pizza was first located on Lancaster Boulevard, in a small 12 X 40 foot building and then moved to Avenue I and 15th street West, due to street widening on the boulevard. Sam and Al Barone then decided to build and move one last final time to its current location, 1229 West Avenue I, in 1964. In 1971, Sam and Al Barone took on two partners, Gene Magar, his wife Diane, and Tony Peterson with his wife Wanda. 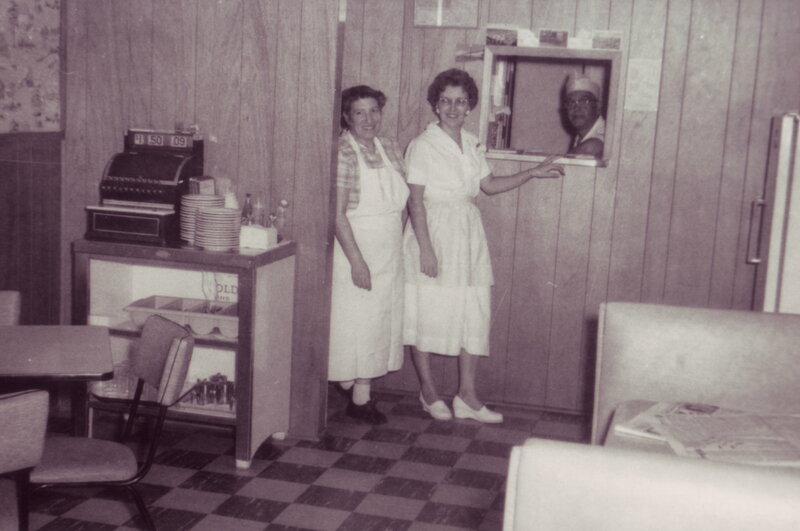 Gene Magar started working at Barone’s as a dishwasher in 1959. Gene left for a period of time to go to college and work for the aircraft industry. 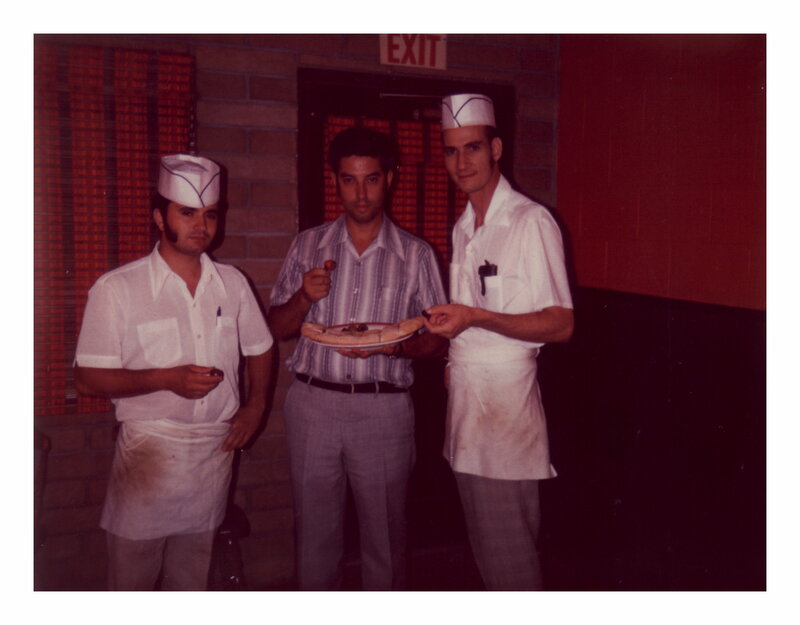 When Gene was laid-off in 1970, he went back to work for Barone’s Pizza, at which time Sam and Al invited him to become part of the Barone Family. In 1972, Gene and Diane had their first child Steven. In 1975, Gene and Diane had their second son, John. Having Barone’s Pizza in good hands with Gene Magar and Tony Peterson, Al Barone decided to retire in 1984. In the year of 2006, Gene Magar decided, after almost 50 years of working at Barone’s, it was time to retire. The partnership with Gene Magar and Tony Peterson dissolved and Gene became sole owner of Barone’s Pizza. With Gene deciding to retire he invited his son John Magar and his family, Frances (wife), Justin (son), Marissa (daughter), and Tyler (son), to join the Barone’s Family. The Family of Barone’s Pizza would like to inform you, that even though the original founders have retired, the recipes have not. We have always prided ourselves in the quality of ingredients that go into our recipes. The new owners are still part of the Barone’s Family. Now that you know our history, allow us to know yours. Come in and enjoy the experience of Italy in our dishes.